A mountain range or mountain belt is a geographic area containing numerous geologically related mountains. A mountain system or system of mountain ranges sometimes is used to combine several geological features that are geographically (regionally) related. 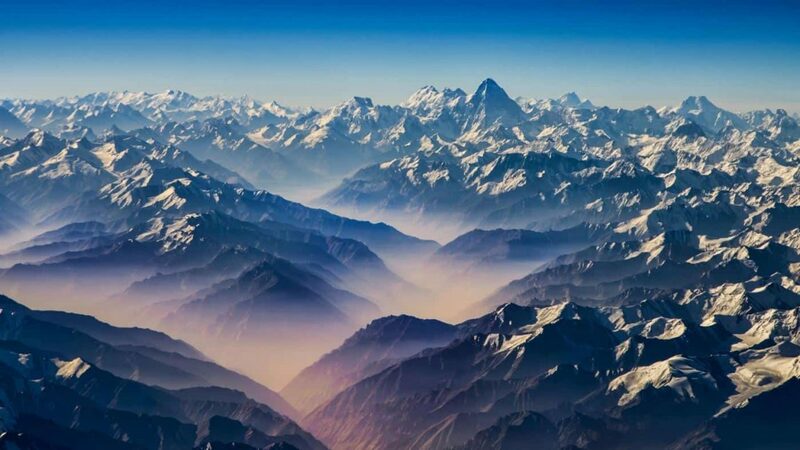 Mountain ranges are usually segmented by highlands or mountain passes and valleys. Individual mountains within the same mountain range do not necessarily have the same geologic structure or petrology.